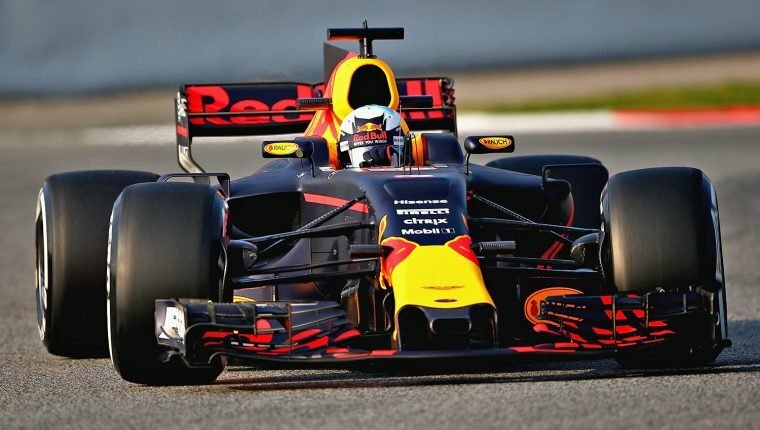 Last week, the Formula One Promoters’ Association (FOPA), which represents 16 of the sport’s existing venues, flagged concerns about pay TV deals, a lack of clarity over new initiatives and the introduction of new venues at the expense of races with a long tradition on the calendar. 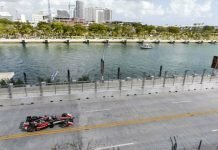 In an interview, F1 CEO Chase Carey called the statement “strange” and insisted it would have no impact on F1’s existing plans for the future. 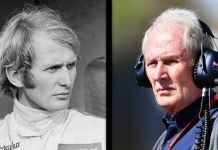 The Red Bull team principal believes Liberty Media has tried to appease too many individual parties since taking control of the sport in 2017, which marked the end of Bernie Ecclestone’s 40 years in charge. 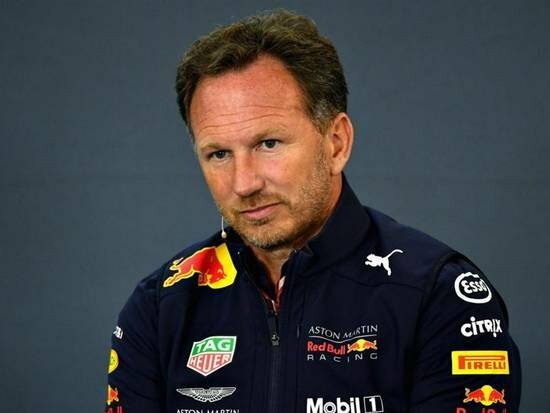 “Well, you would have never heard a promoter talk out about Bernie, because they wouldn’t have had a grand prix the following year,” Horner said about the FOPA statement. “He had a different way of doing business. 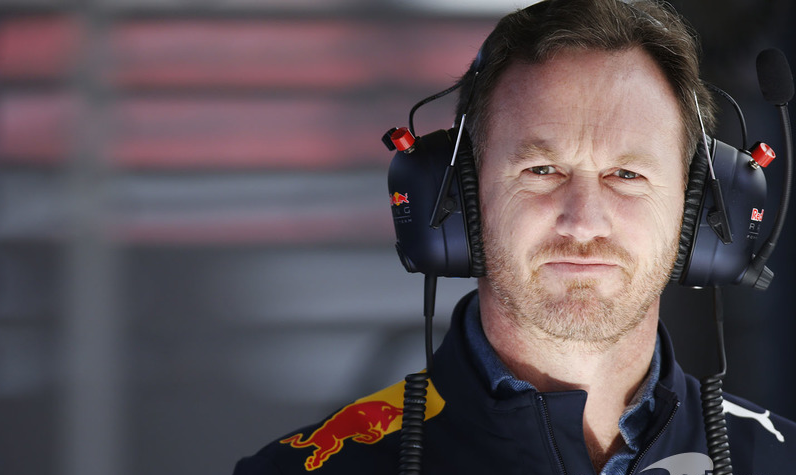 As a result of his observations, Horner feels that the American company is still trying to adapt to the culture of F1. 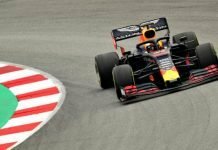 F1’s long-term plans remain uncertain, with the specifics of a major regulation change in 2021 and a proposed cost cap for teams still to be confirmed in any detail. Horner says F1 chiefs cannot expect to avoid criticism while such important factors need addressing. “We’re seeing initiatives like esports coming in that are all positives, but it’s the content of what the sport is that needs the focus at the moment. You can window-dress and promote a movie as much as you like but if the movie hasn’t got substance and isn’t an exciting movie, people won’t watch it. I think it’s the content of what is Formula One that needs addressing for 2021 onwards. “The teams will have one opinion on that as they all want to protect their own positions and interests, but as the owner of the sport they need to take a position of ‘this is what we want Formula One to be, here’s the set of regulations and here’s the financials’, and go with it. He added: “Certain things with Liberty, if you look at their last couple of years, they’ve done very well. Certain things are very different to how they were previously — the way the sport is promoted, the digital platforms, access, promoting the sport through fan festivals etc etc, all commendable initiatives, life in that area for providing value for shareholders and sponsors and partners is easier.